With music festivals across the globe finalising their summer line-ups, many music fans are leaving the UK’s muddy fields behind by making travel plans for festivals abroad. Leading website and app for finding a travel partner tourbar.com is encouraging all music fans to sign up to meet likewise festival-goers this summer. Whether travellers are looking for a likeminded fan to dance with at a festival or someone to join them and explore a destination after the festival finishes, TourBar allows members to sign up for free and register their upcoming travel plans. Once registered, members simply tick ‘concert’ as their interest and reason for travelling solo to match with other music fans worldwide. In new figures released by TourBar, 21%% of members travelling to a festival have named Belgium as their top festival destination this year. This figure may be linked to popular Belgium festivals including Rock Werchter in June and Tomorrowland in July. A further 13%% of festival fans are planning to travel to the USA for festivals that may include the Vans Warped Tour, Coachella and Burning Man. Other popular festival destinations include Germany, which 8.5%% of TourBar’s festival fans plan to visit, and Spain (7%%). With 10%% of TourBar’s UK members listing a staycation in the UK as their travel plan this summer, members may choose to become a TourBar Guide for international members at UK festivals such as Glastonbury Festival and Reading and Leeds festival’s. TourBar’s Public Relations Manager, Anastasia Zolotova, added: “Music is something that transcends language barriers that people from all over the world bond can over. With so many different genres of festival, it can be tricky to find someone with a similar taste of music in your immediate friendship group. 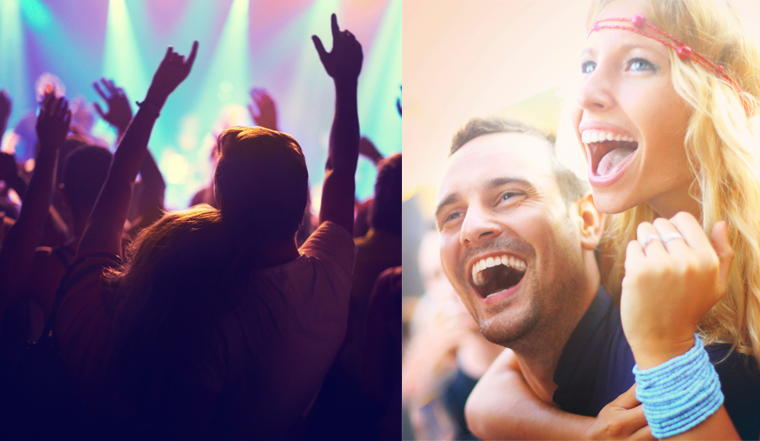 TourBar allows users to meet up with fellow music fans whether its to ‘mosh out’ in the moshpit or simply bond over their favourite band”.